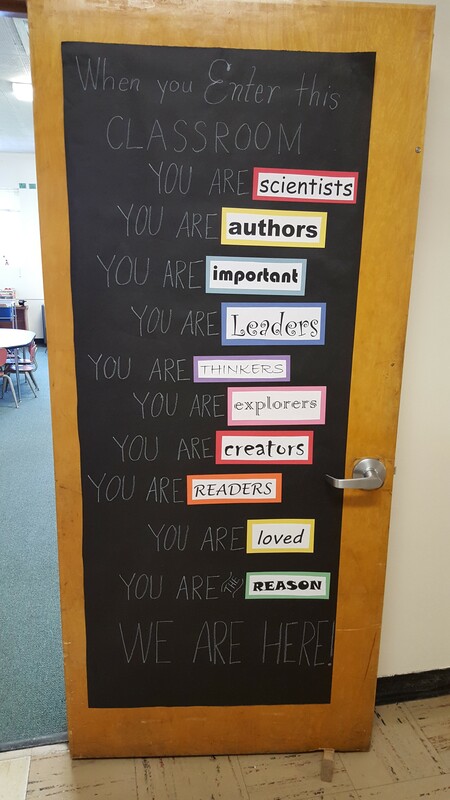 This year, we are continuing to implement The Leader in Me at Harrison Elementary. We are developing leadership skills in our students, starting with teaching them about the 7 Habits and incorporating them into our work with students. Students are empowered to live the 7 Habits in all they do throughout the day, learn how to be leaders, and lead by example. They are involved in giving ideas on how to make Harrison a better school. Students lead the pledge and announcements each morning, give tours to visitors, act as safety patrols for students crossing the street, clean the school grounds, help students solve problems and make friends during recess, shelve books in the library, deliver birthday bracelets, assist with monthly safety drills, take care of lost and found items, and the list continues to grow! The community was invited to our Leadership Day on April 3, 2015 so our students could showcase their leadership talents. Our next Leadership Day is February 19th, 2016. Our school hosts the district-wide developmental preschool, the district-wide extended resource program for grades K-2, as well as grades kindergarten through five. 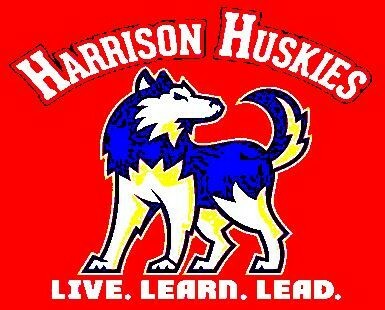 Our mascot is the Husky and our school colors are red, white, and blue. Each Friday, we show our school spirit by wearing red and/or blue shirts.